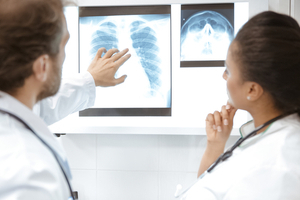 X-Ray may be performed to diagnose pulmonary or cardiac disorders. 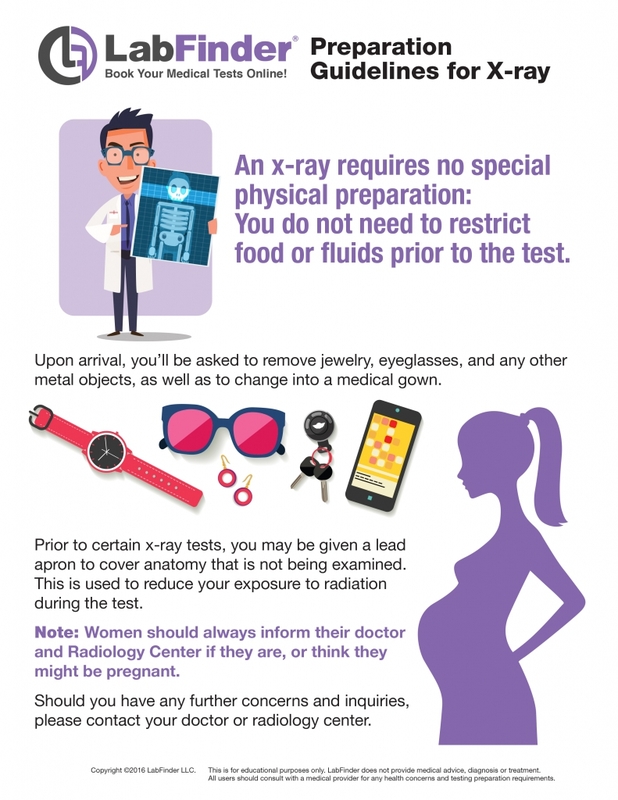 X-ray can help find the cause of common signs and symptoms such as pain, tenderness, swelling, or deformities. It can detect broken bones or dislocated joints. After a broken bone has been set, an X-ray can help determine whether the bones are in proper alignment and whether they have healed properly. X-ray is a safe and painless test that uses a small amount of radiation to make an image of a person’s foot. During the examination, an X-ray machine sends a beam of radiation through the foot, and an image is recorded on special X-ray film or a computer.